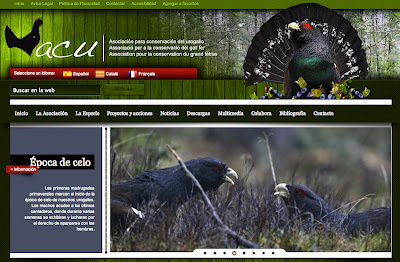 A new web page about the Capercaillie. 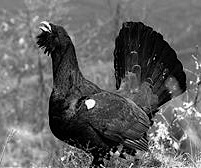 A spectacular bird very threatened in Spain. 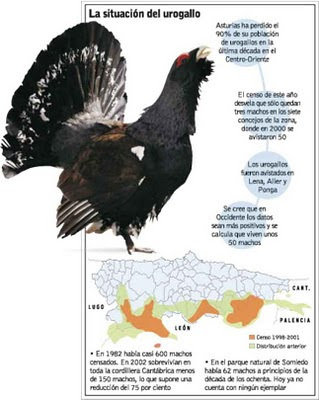 The Capercaillies disappear in Asturias.